Accounting fraud, business failure and creative auditing: A micro-analysis of the strange case of Sunbeam Corp. This paper was distributed by NEP-HIS on 30 September 2012. It was also distributed by other NEP reports, namely Accounting (nep-acc), Heterodox Microeconomics (nep-hme) and Informal & Underground Economics (nep-iue). Agostini and Favero use the case study method to raise questions and considerations concerning the accounting of fraud. Their analytical focus is the company now named Sunbeam Products Inc. It was established in 1897 as the Chicago Flexible Shaft Company by John K. Stewart and Thomas Clark. Its first ‘Sunbeam’ branded household appliance, the Princess Electric Iron, was launched in 1910 and following the success of this line of products the company officially change its name to ‘Sunbeam’ in 1946. Agostini and Favero look at this situation in detail while aiming to show ‘how the specific fraudulent strategy of performance overstatement adopted in the Sunbeam case can be connected to the peculiar modality of its disclosure, allowing to scapegoat the CEO, to (temporarily) discharge the board and the company of any responsibility, and to pursue a business recovery’ (p. 4). By examining what they consider an exceptional case, Agostini and Favero aim to avoid over simplification and ‘not to sacrifice knowledge of individual elements to wider generalization’, but to be coupled with the informed use of ‘all forms of abstraction since minimal facts and individual cases can serve to reveal more general phenomena’ (p.4). The reason for examining this single outlier case is that, in their view, ‘“deviant cases” follow a peculiar path-dependent logic where early contingent events set cases on an historical trajectory of change that diverges from theoretical expectations’ (p. 2). By so doing, Agostini and Favero aim to ‘enlighten causal mechanisms which are too complex to emerge from standard empirical studies based on statistical approaches’ (p. 4). The case documents the very aggressive management strategies of Dunlap. As mentioned, these led to fraudulent financial reporting through the misstatement of significant amounts in the financial accounts. In other words, Dunlap was found to have manipulated accounting numbers in numerous ways, skilfully covering these up through the acquisitions of new subsidiaries. Measures were also taken to assure the survival of the company after revelations of the fraud emerged. But in spite of scapegoating, rather tyranic management and the extremely long duration of the fraud the company final reached bankruptcy. Normally auditors are integral (either by action or omission) to the process leading to accounting fraud (see for instance my work with Bernardo on the auditing of building societies here). But the case of Sunbeam was exceptional in the sense that its auditor, Arthur Andersen, avoided being involved in the crisis (but shortly after were intimate involved in the infamous Enron case). Agostini and Favero point out that ‘[t]his represents another item of exceptionality in Sunbeam Corp. case where there is a shift from the auditors to the CEO of the scapegoat function’ (p. 9). They further add that it was indeed the ‘auditors’ peculiar behaviour that which led to Dunlap being ‘the scapegoat’ (p. 9). 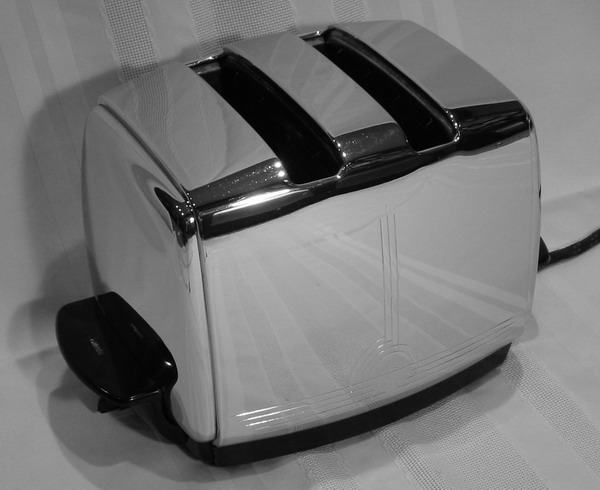 From the late 1940’s to 1997, the upscale toaster market was dominated by the ‘Radiant Control Toaster’ from Sunbeam. After Sunbeam fraud disclosure, Mr. Harlow was supported by its partners at Arthur Andersen, which stated that this case involved not fraud, but “professional disagreements about the application of sophisticated accounting standards.” As emphasized by The New York Times (May 18, 2001), “in the typical accounting fraud case, the auditors say they were fooled. Here, at least according to the S.E.C., the auditors discovered a substantial part of what the commission calls sham profits”. Moreover, stating the immateriality of a part of improper profits, they used their professional knowledge, the asymmetrical information and the flexibility inside auditing rules to distract other stakeholders’ attention from news which will not be welcome. However, the above indication only refers to the technical nature of the accounting fraud committed and the professional judgment exercised for the degree of materiality. In order to consider the case of Sunbeam as an incident of creative auditing (as Agostini and Favero claim it is), elucidations as to the supposed for Arthur Andersen participating in the fraudulent scheme are insufficient. An improvement on this point would be desirable. Although one can fully agree with their view that the role of auditors for the financial reporting of business enterprises should be reexamined. 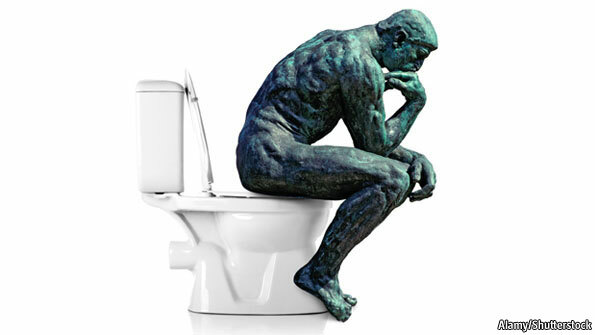 This paper is thought provoking in this sense. This entry was posted in Accounting History, Masayoshi Noguchi, USA and tagged accounting history, business history, corporate governance on 2013-01-25 by bbatiz.